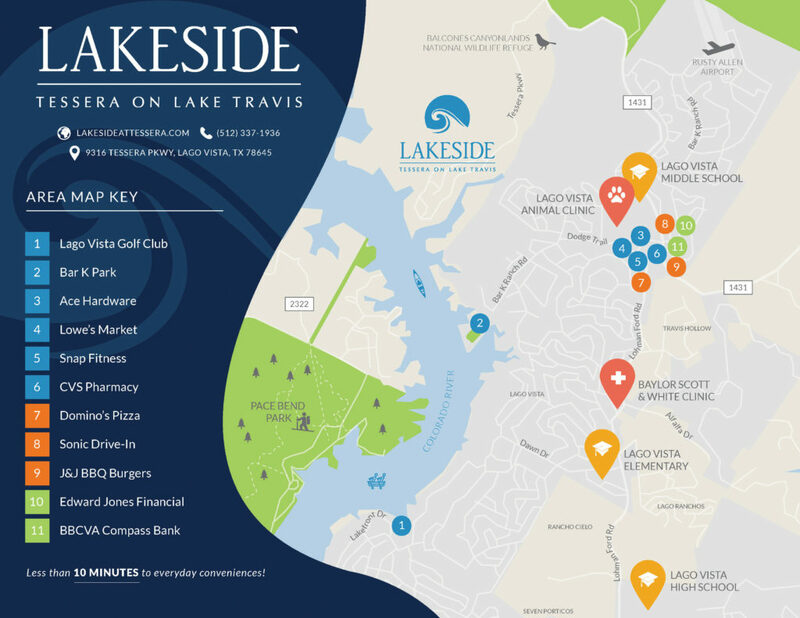 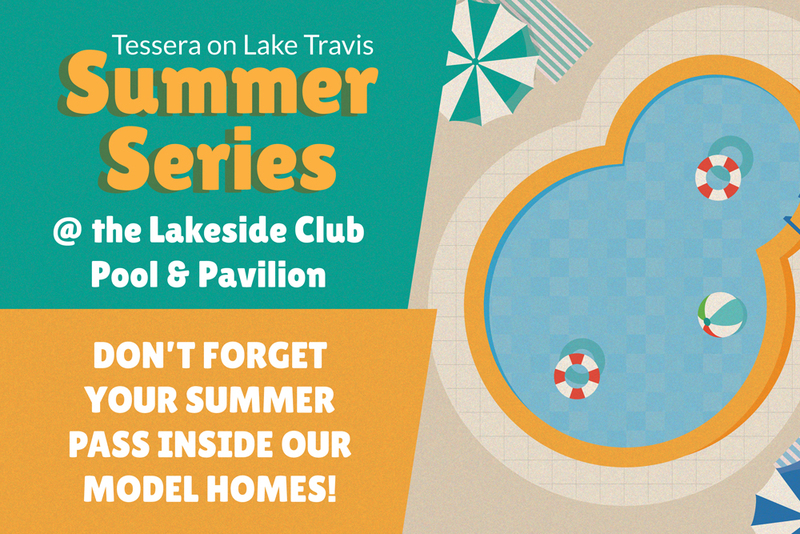 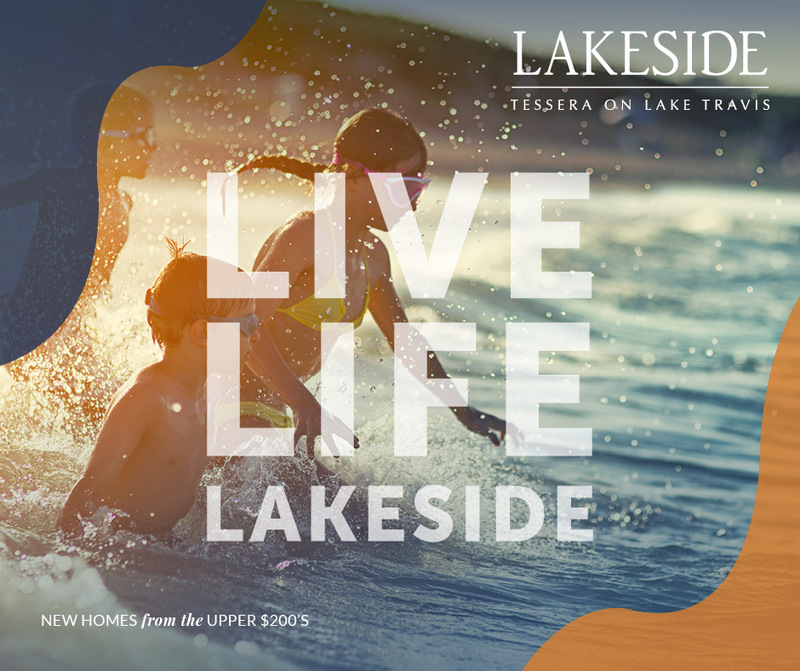 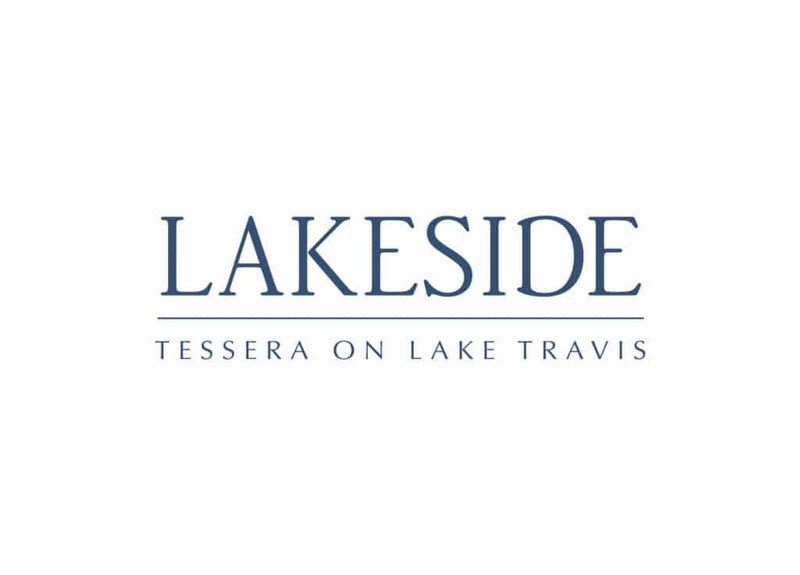 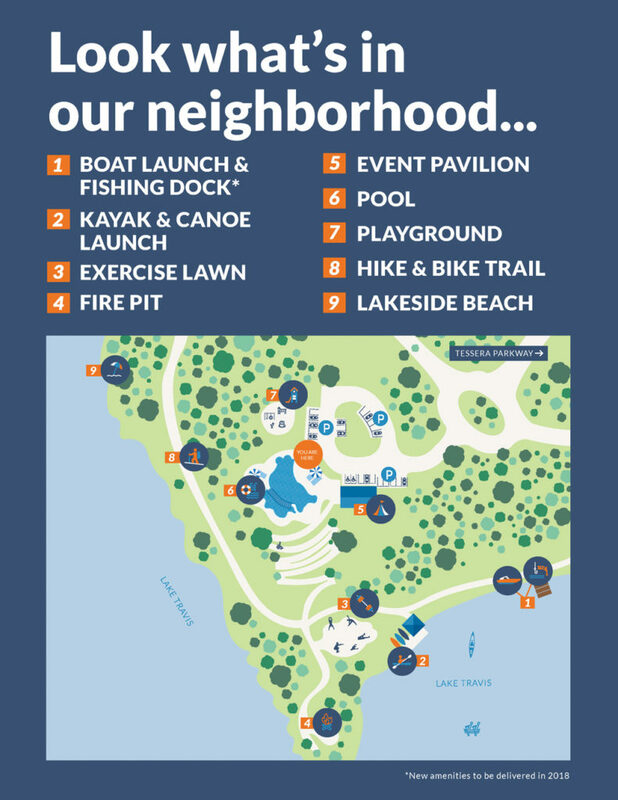 Located on Lake Travis, Lakeside is a premier master-planned community with over 800 acres of amazing lake views. 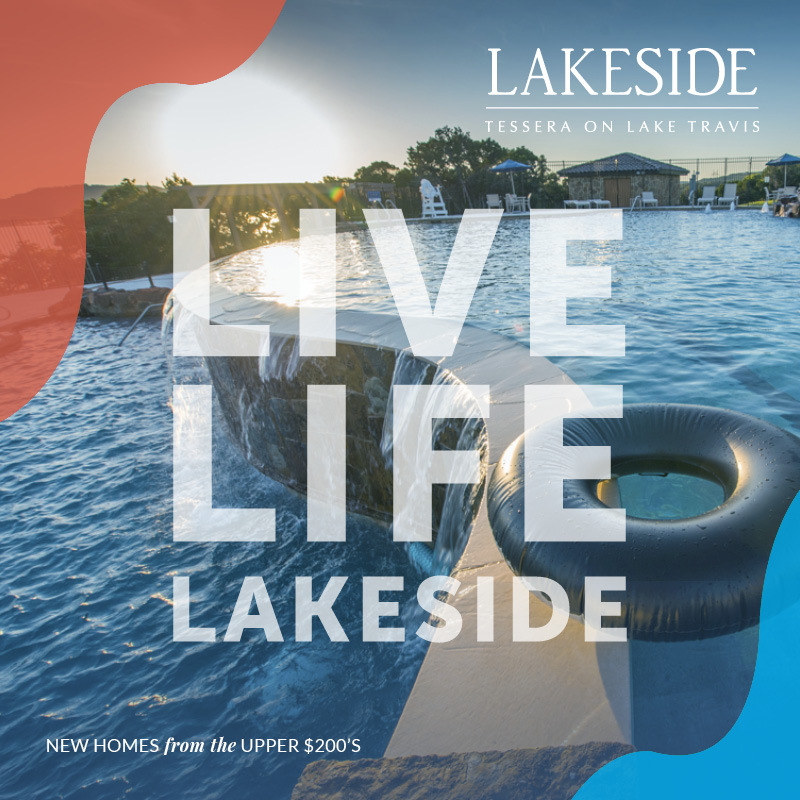 Developed by award-winning real estate development company, Hines, Lakeside features exceptional designs in the $200’s. 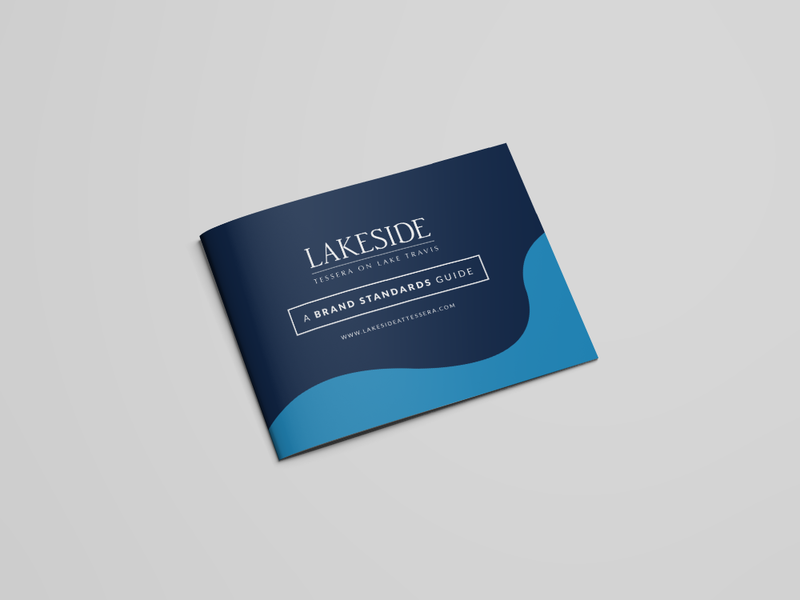 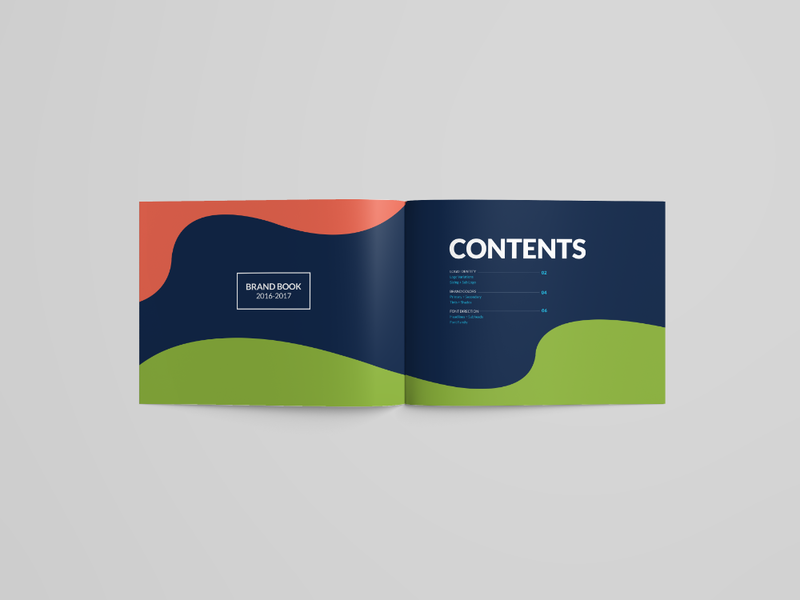 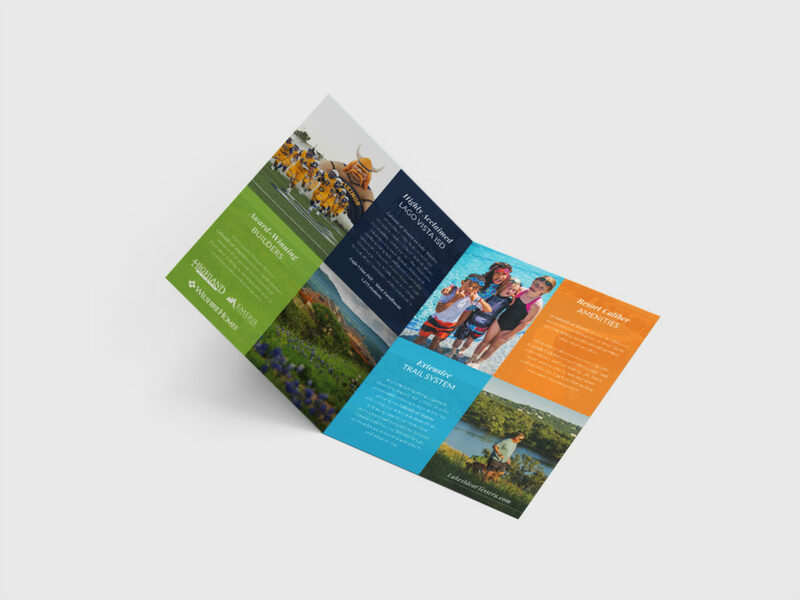 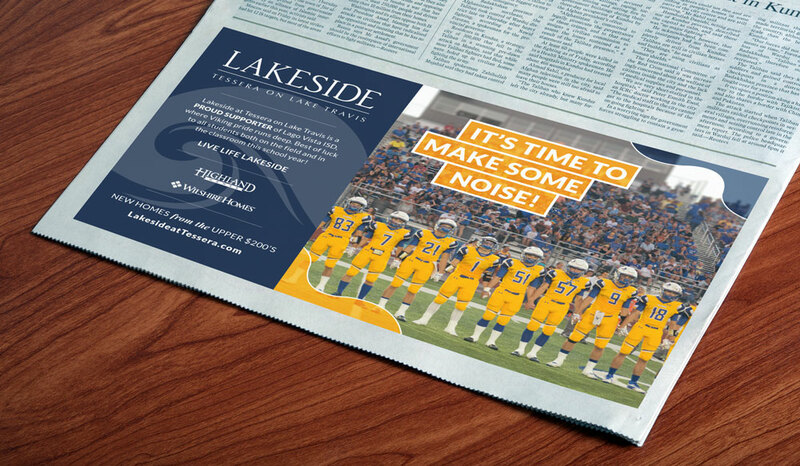 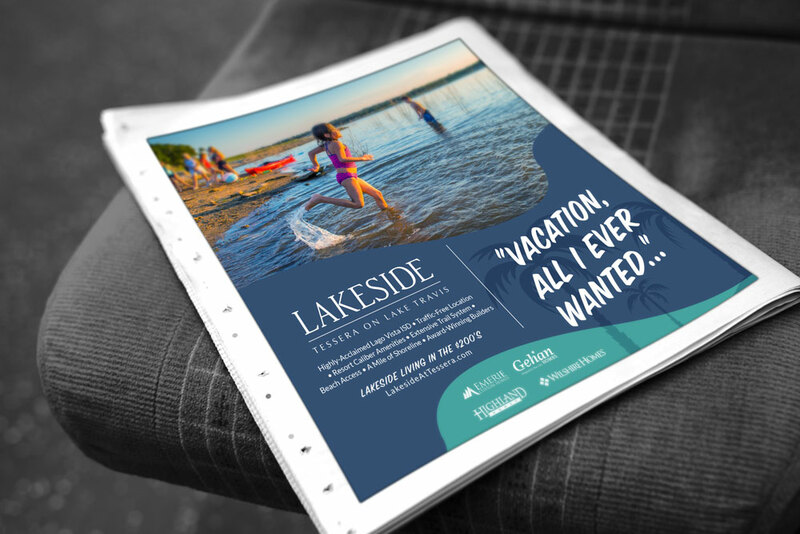 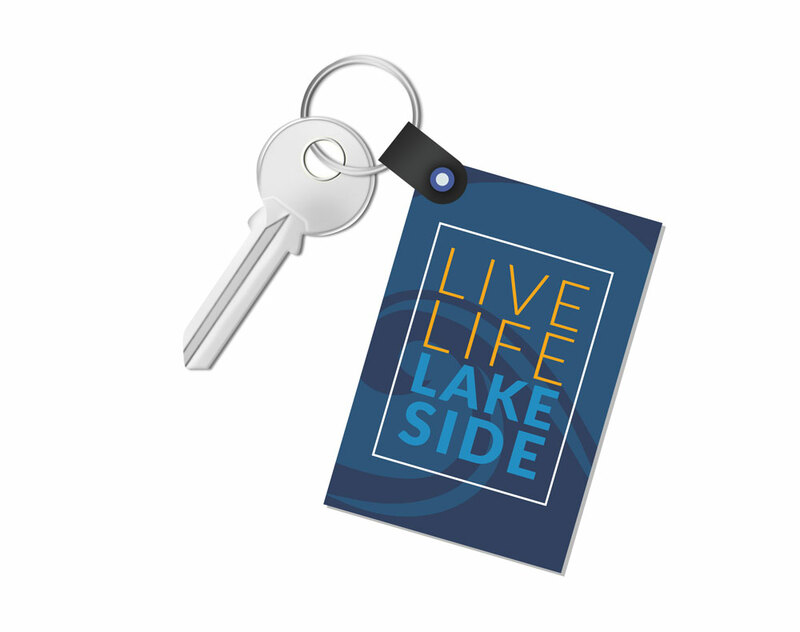 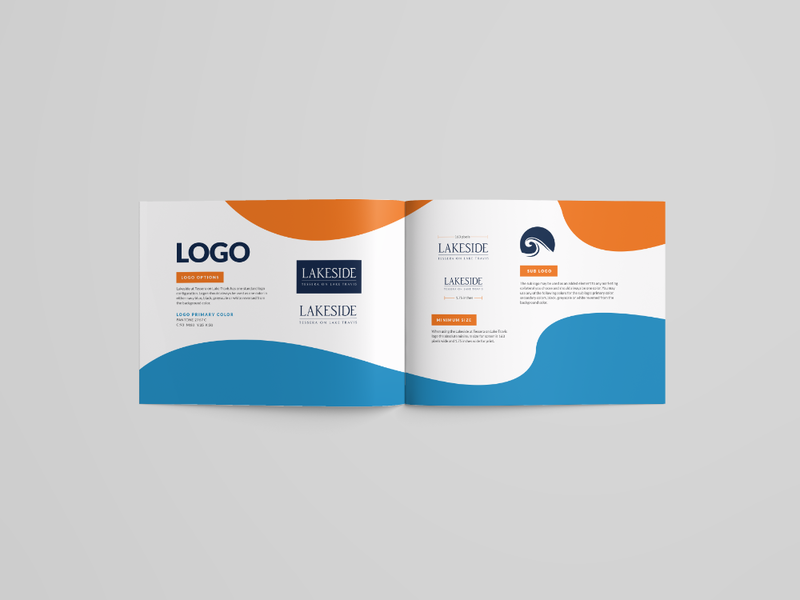 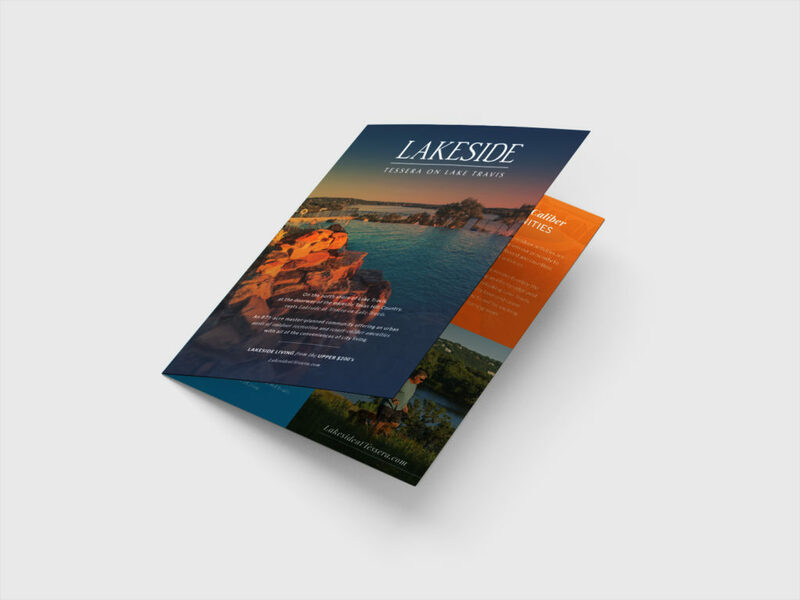 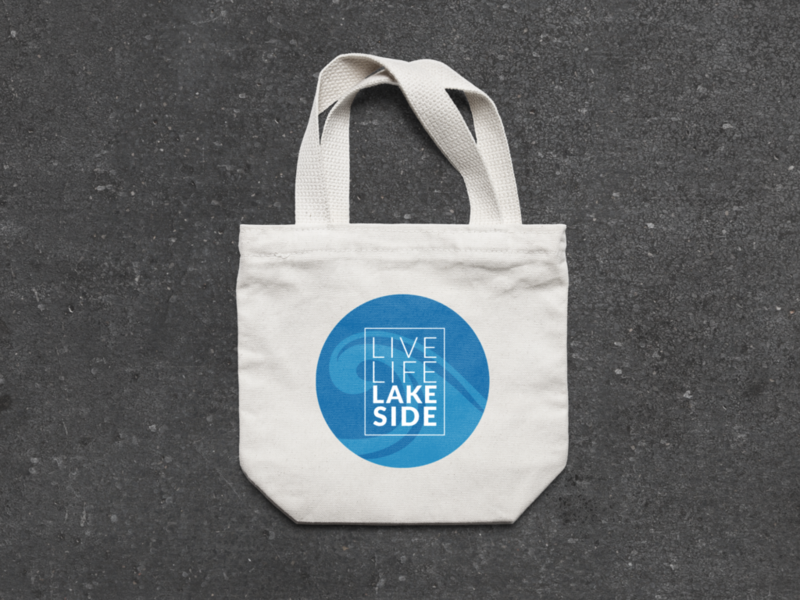 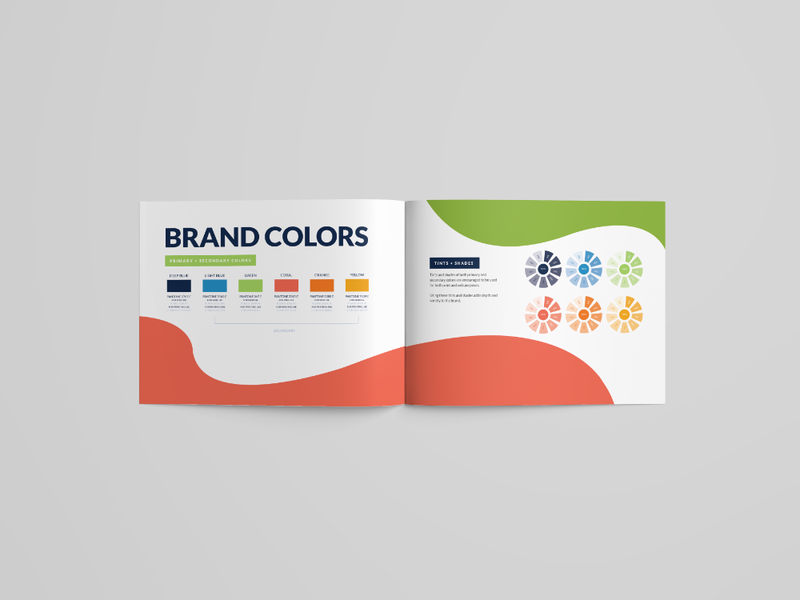 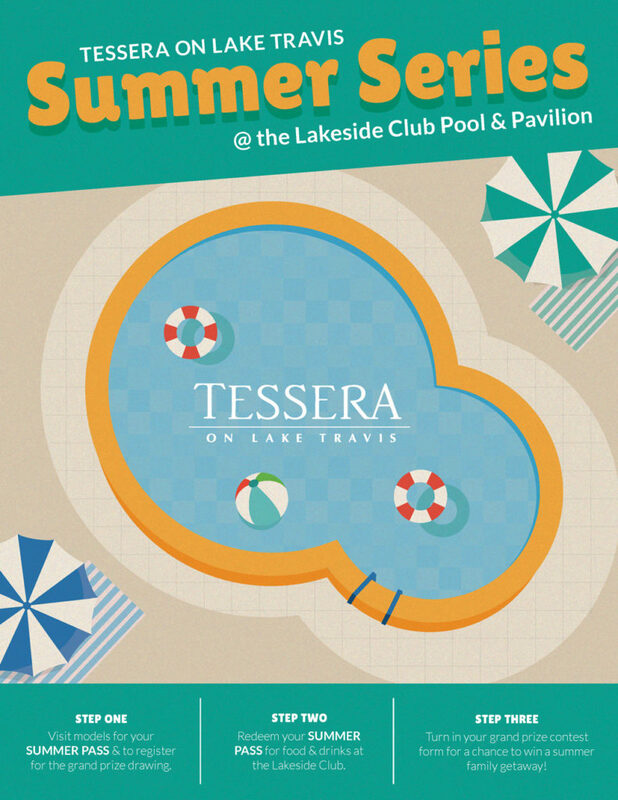 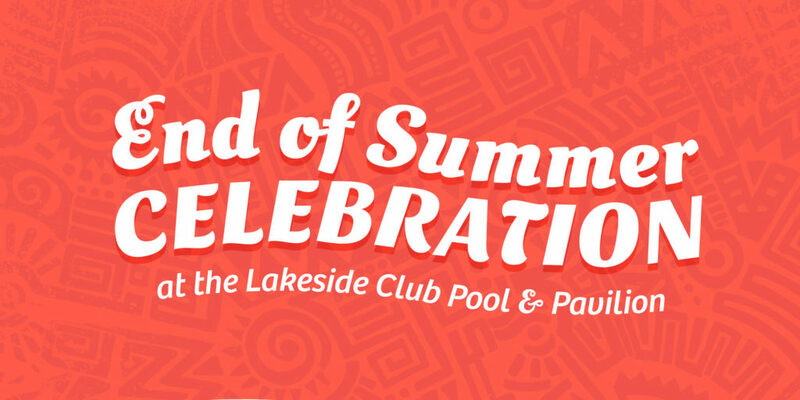 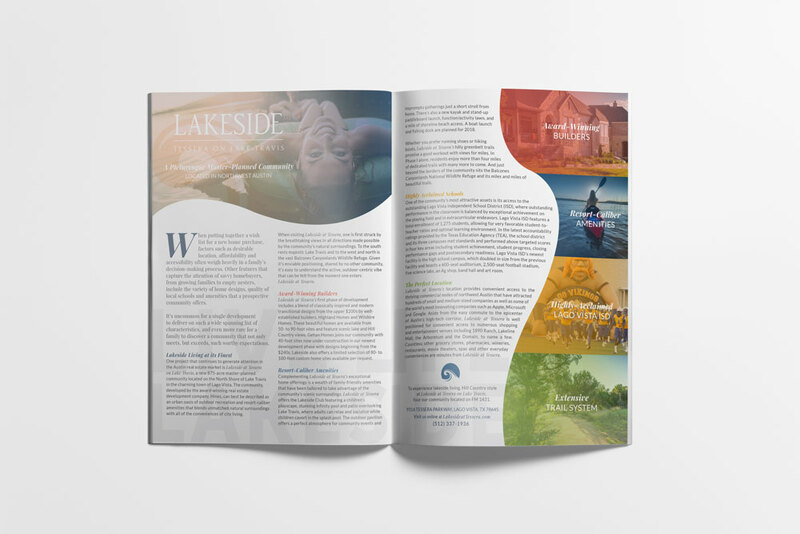 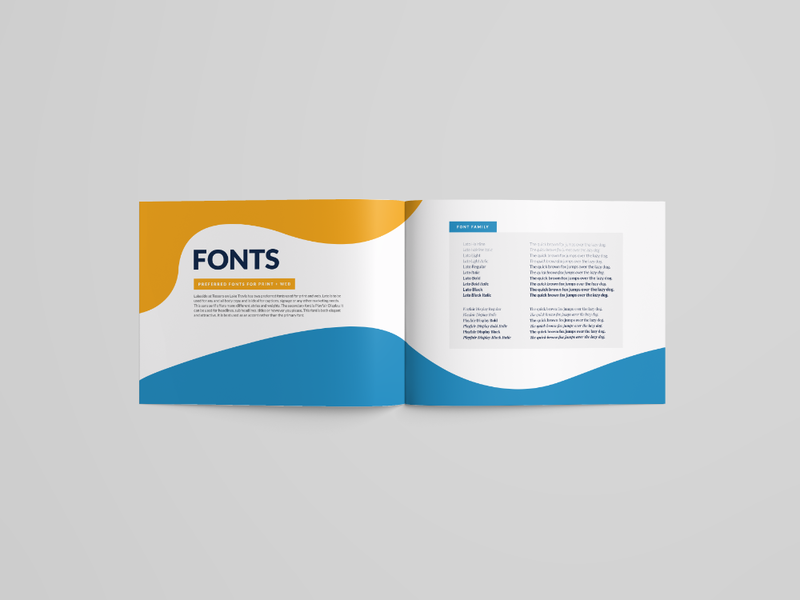 We provided Lakeside with their logo, social media, marketing collateral and a custom-designed Wordpress website.